Need a Transfer in Rhodes? Book in advance your Rhodes Airport Transfers and save holiday time & money! Your driver will greet you at your location (airport, port, hotel or your private address) and provide friendly, reliable round trip private transfer from/to your destination. Whatever you need, feel free to contact us and we will provide you with a stress-free, Rhodes taxi transfer directly to destination of your choice! 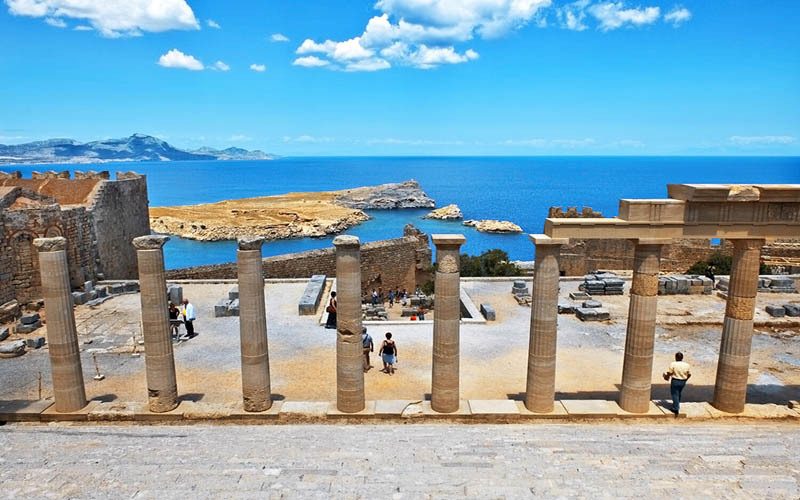 Save holiday time & money by planning in advance and booking your Rhodes Private Transfers now! Our private tours are result of many years of experience and they are an excellent way to maximize your stay on the island. Book online and in advance your Rhodes Airport Transfers & Private Tours! Save holiday time and money! 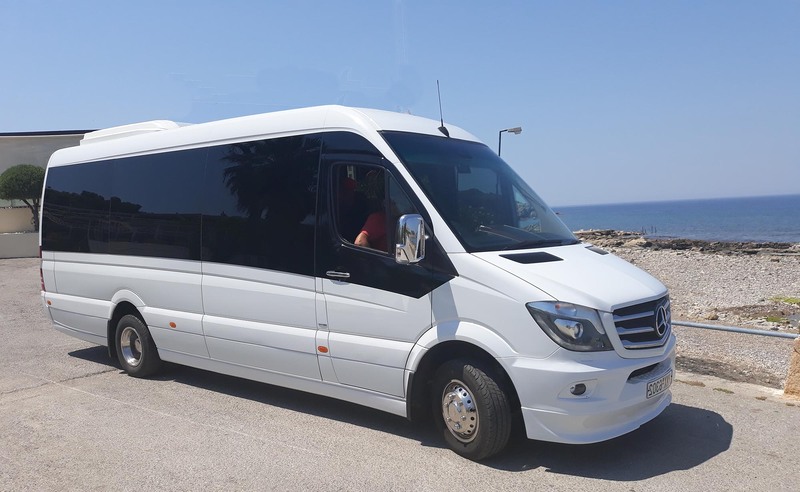 Enjoy the comfort of our luxury and fully air-conditioned Mercedes Benz Taxi Cars end explore the island of Rhodes with a style! You know that what you've been quoted is the final price for your transfers. No extra suppliments! You get a personal service from a trustful and experienced taxi driver. There is NO deposit needed! If you change your plans we loose the job but you keep your money! 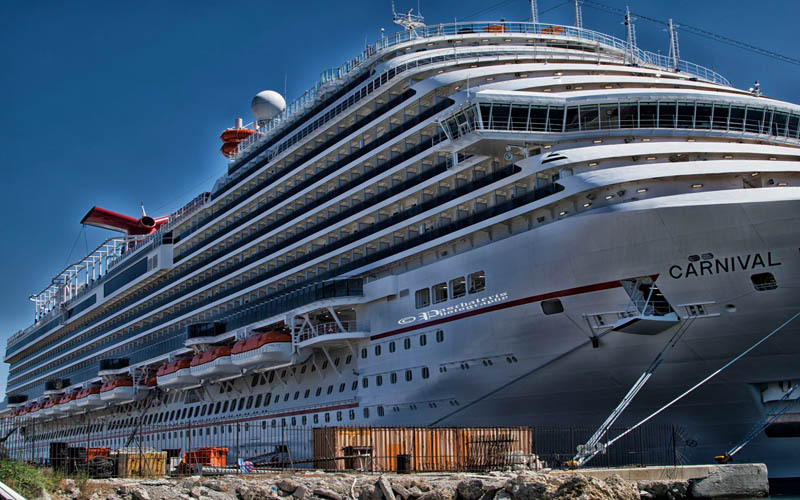 We will assist you with making your own "one-of-a-kind" travel experience. If your airplane is delayed there will be no extra charge as we constantly monitor your flight and we are awear for any change in the airport program. Relax and enjoy your Rhodes private tour or airport transfer first of all with safety and comfort.